The historic District Stadium on the campus of North Kansas City High was buzzing with excitement as the 2015 Jamboree took place Friday night. The four Northland Schools that competed in the scrimmage were, the North Kansas City Hornets, the Oak Park Northmen, the Staley Falcons, and the Winnetonka Griffins. All four schools scrimmaged against each in this round robin competition. The rules were simple each offense started with the ball on the opens 35 yard line and tried to score. If the offense did not pick up a first down the ball was re-spotted at the 35 yard line and play resumed. The maximum amount of plays that an offense could run was twelve. After the offense finished their plays, the ball was turned over to the other team’s offense. All four teams were on the field at the same time. The tempo was high energy throughout the Jamboree. There were a few stumbles, and both sides of the ball had a tendency to jump offsides, but overall all of the teams look like they are ready for opening night. After the Jamboree was over all of the coaches kept their teams on the field and used the practice as a teaching session, pointing out both good and bad plays by their squad. 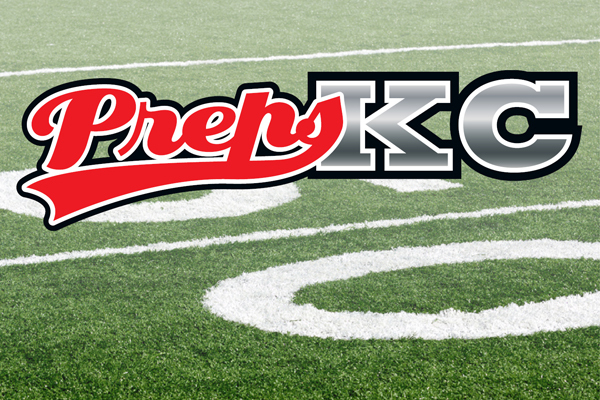 Staley (8-3), Oak Park (3-7), and North Kansas City (1-9) are all members of the Suburban Small Seven. Winnetonka (8-3) is part of the Suburban Small Six. Oak Park Senior, Zach Lucas, summed up the evening when he was asked what it was like to play in his first Jamboree, “It was exciting, vigorous, and everything I thought it would be and more.